Golf in the Greater Outdoors! 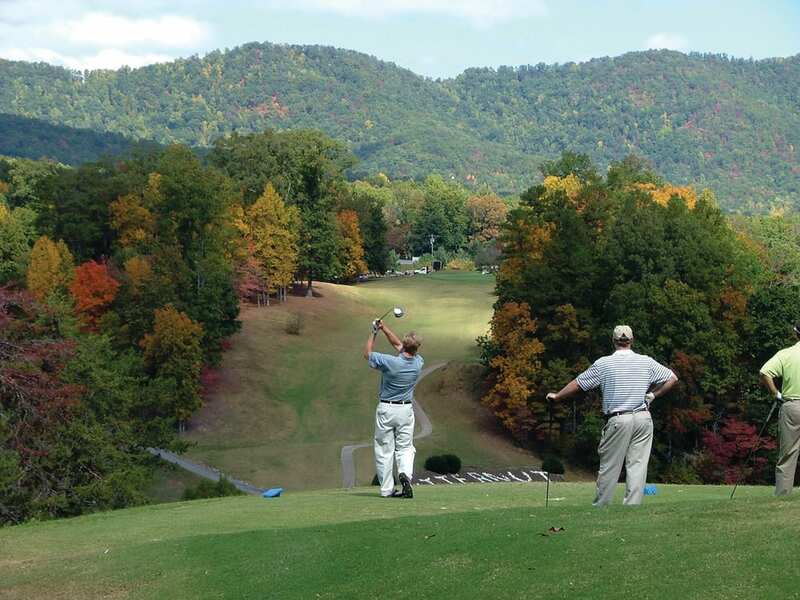 Blairsville-Union County is home to the Blue Ridge Mountains, breathtaking views and several top golf courses! Come and join us for 18-holes! 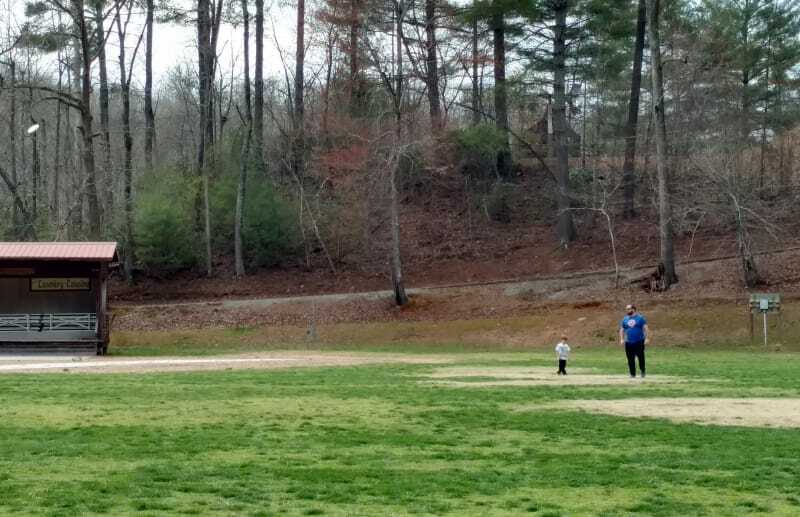 Butternut Creek Golf Course is conveniently located in downtown Blairsville and is owned and operated by the Union County Recreation Department. 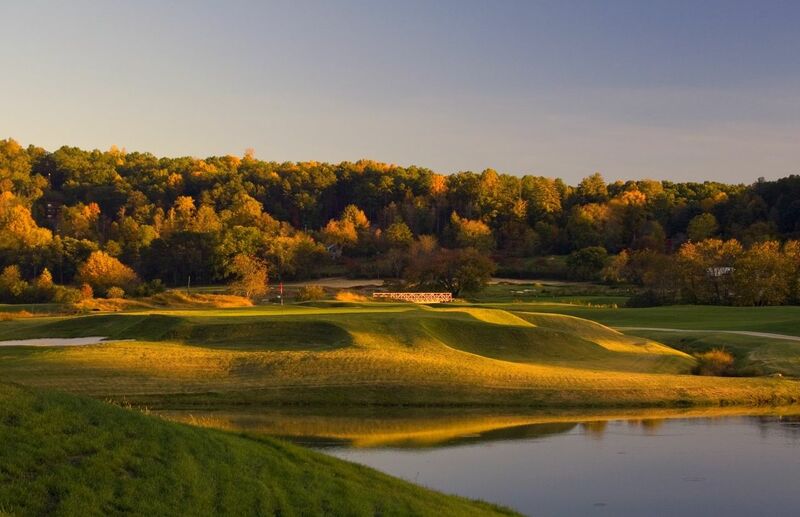 This beautiful course features 18-holes with rolling slopes, water challenges and fantastic views! Sitting just below Ivy Log Mountain, you can play each unique hole and enjoy the stunning scenes. To learn more, visit their website for pricing and tee times. Located next door in lovely Young Harris, Brasstown Valley Resort and Spa features an 18-hole golf course that is beautifully maintained. Designed by Denis Griffiths, the golf course winds through wildlife preserves, ponds and streams framed in by the mountains. With five sets of tees, all skill levels can enjoy a layout that is maintained to high standards. For more information and tee times, please visit their website. 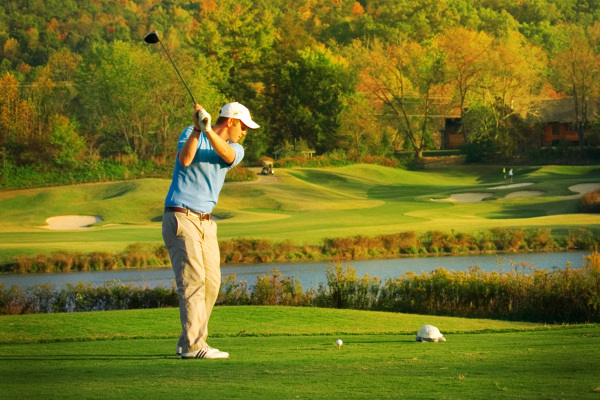 Surrounded by the Blue Ridge Mountains, Old Union presents a true adventure in golf. The valley layout, with a distinctive links feel, can be thoroughly enjoyed by beginners to professionals. Beauty, serenity and challenge are the images most take away from the Old Union experience. Please visit their Website. Located in beautiful Meeks Park, this disc golf course boasts 18 beautiful and challenging holes over mixed terrain, including woods and open areas. You can download a scorecard and learn more on the course website. 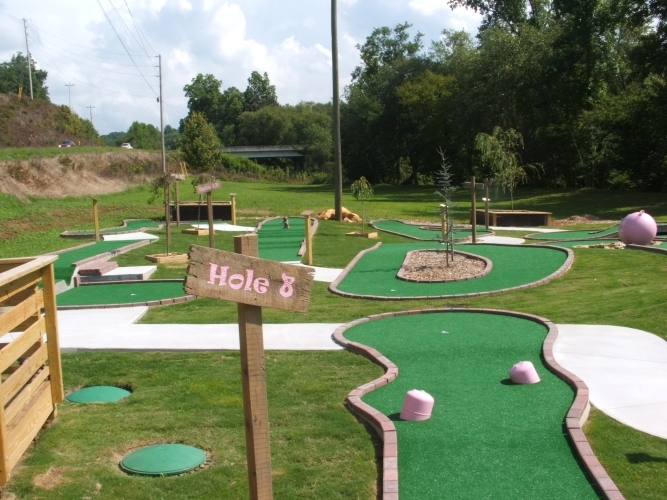 Located at 4971 Gainesville Hwy, this mini course offers loads of fun for the whole family. Open for play Thursday, Friday and Saturday, weahter permitting, for $5 a person, or buy season passes for $25 each, which allows for unlimited play throughout the season.